Joseph, Mary, and Jesus are the Holy family. 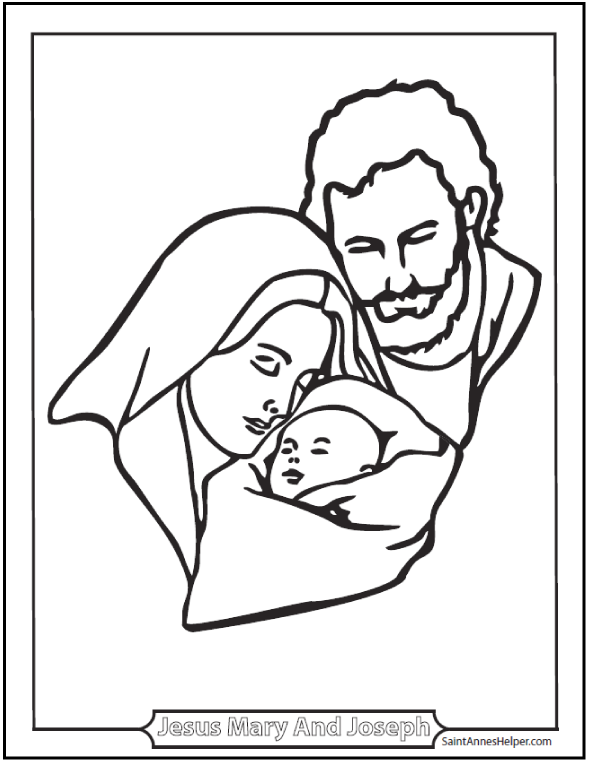 This is a lovely coloring page for Sunday school, Bible class, or religion class. This PDF prints 8.5x11" single sided. 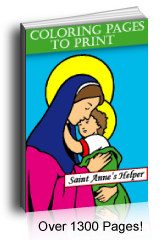 Color Joseph, Mary, and Jesus for Christmas or any time you're teaching about families.